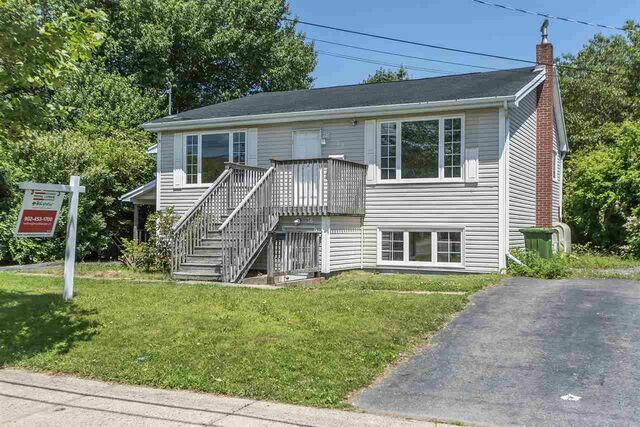 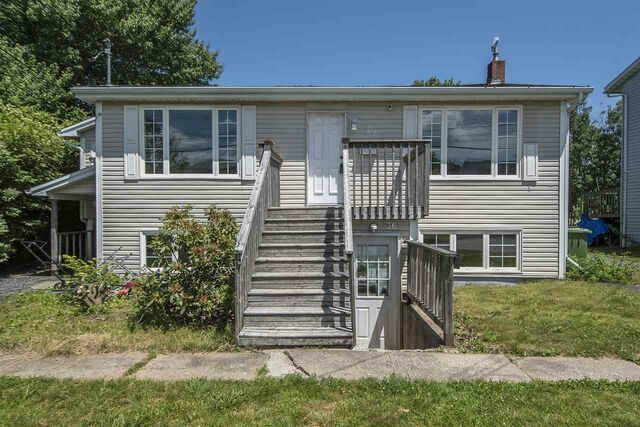 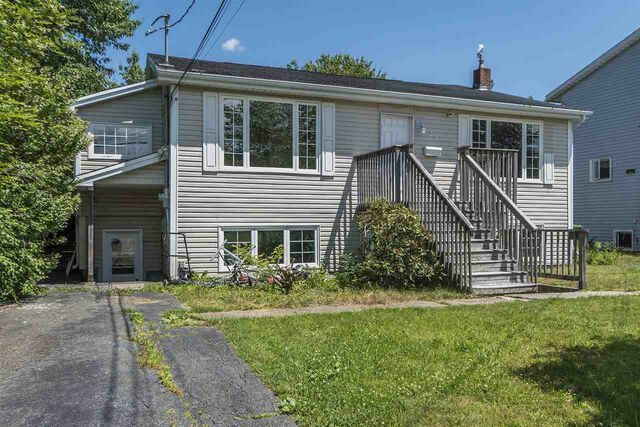 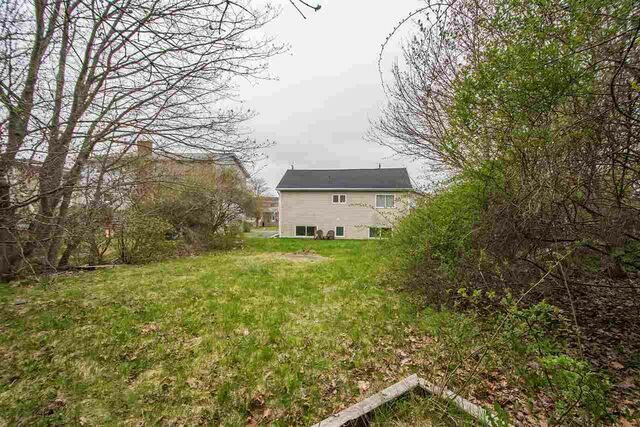 36-38 Hartlen Avenue, Spryfield (MLS® 201904900 ) Great income opportunity! 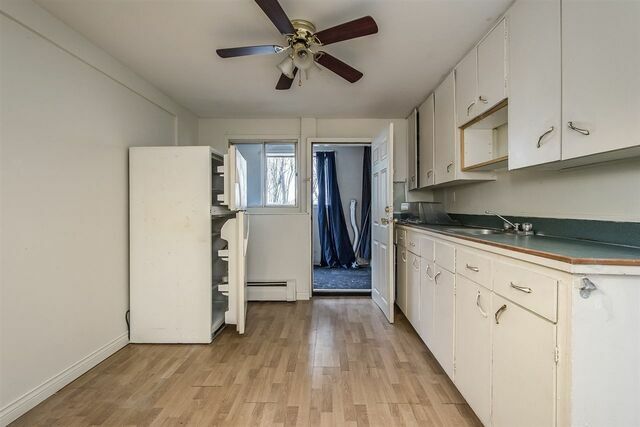 Live in one unit, while the other helps pay your mortgage. 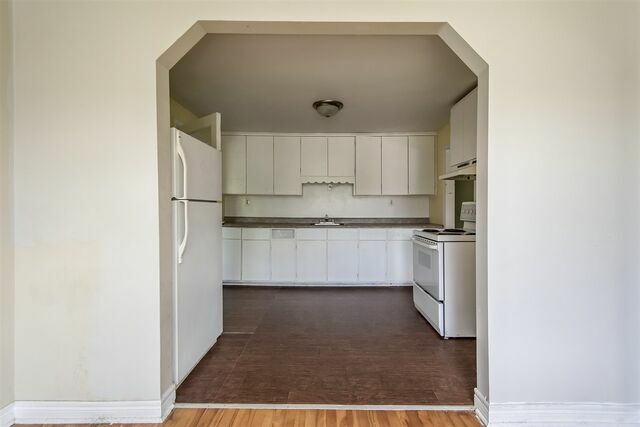 Not to mention convenience, no need for a car within walking distance to grocery stores, restaurants, banks, hardware shops, salons, health and recreational centres. 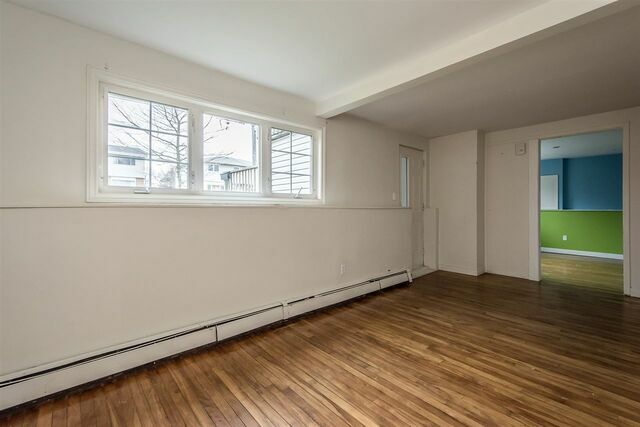 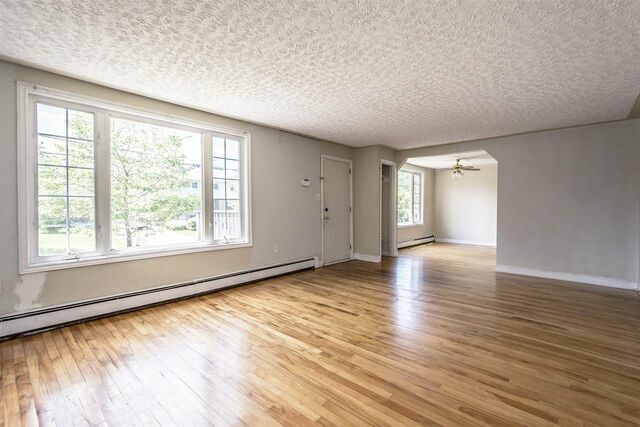 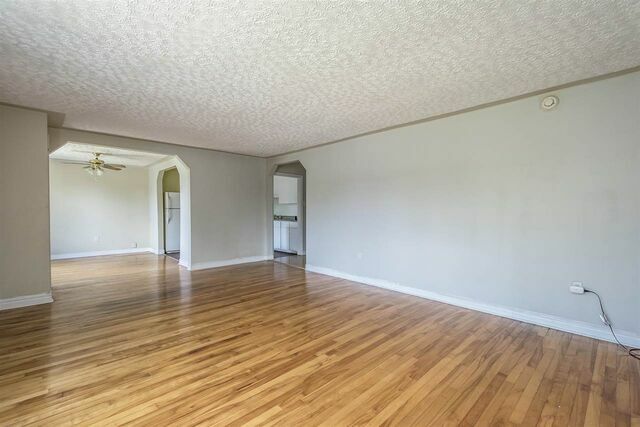 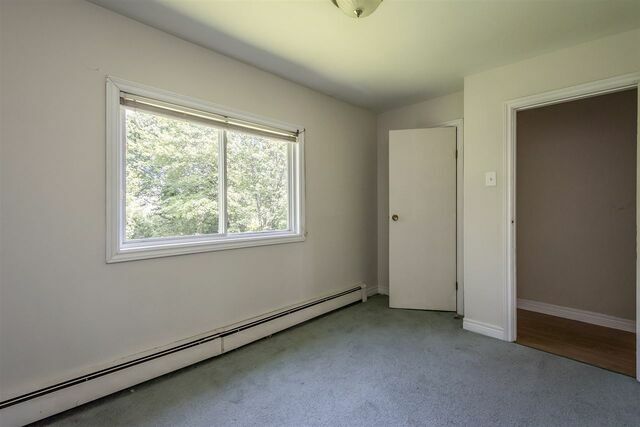 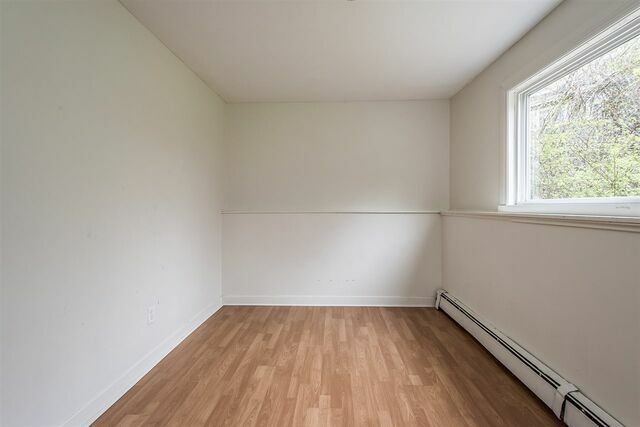 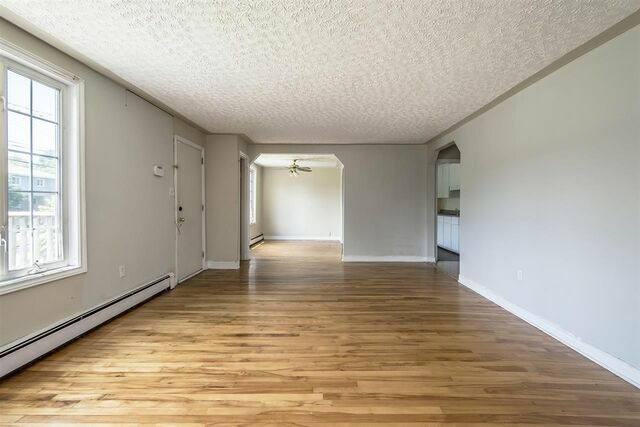 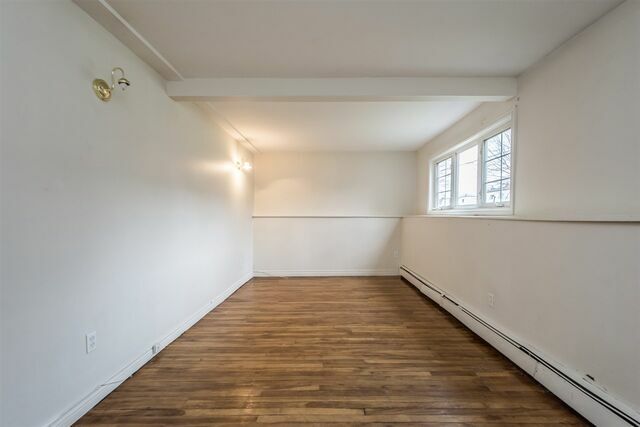 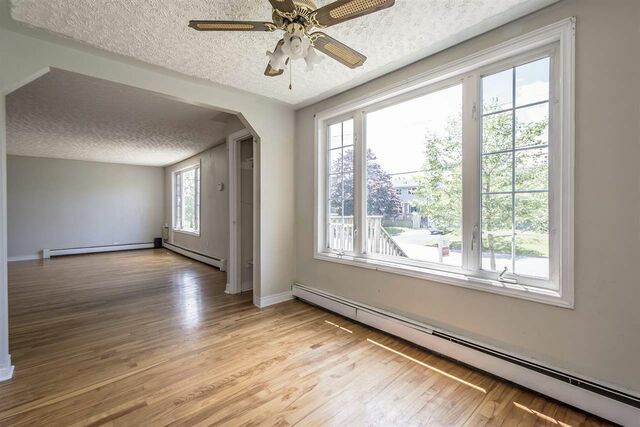 This Duplex includes unit 36 and 38; each has its separate entrance and driveway. 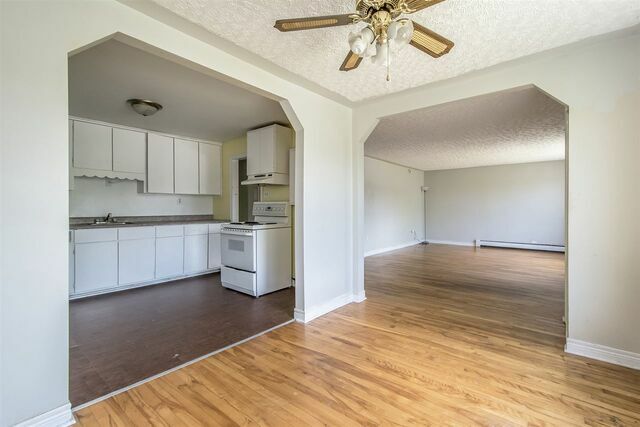 The units feature a spacious living room and dining room. 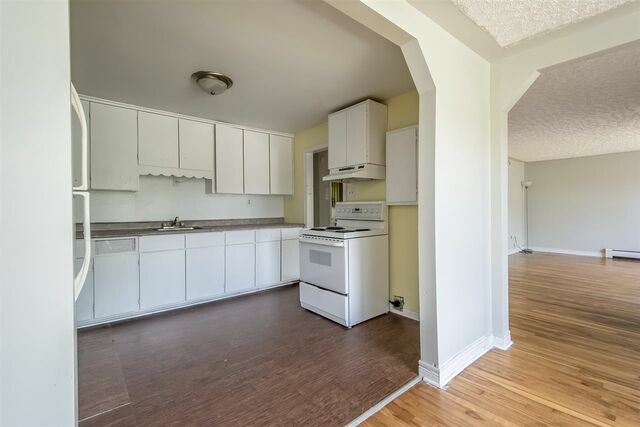 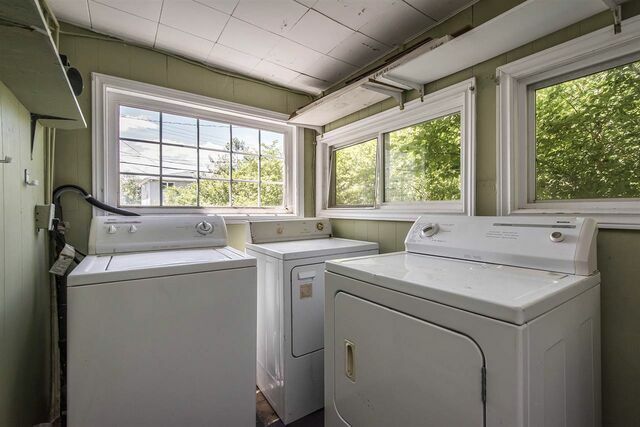 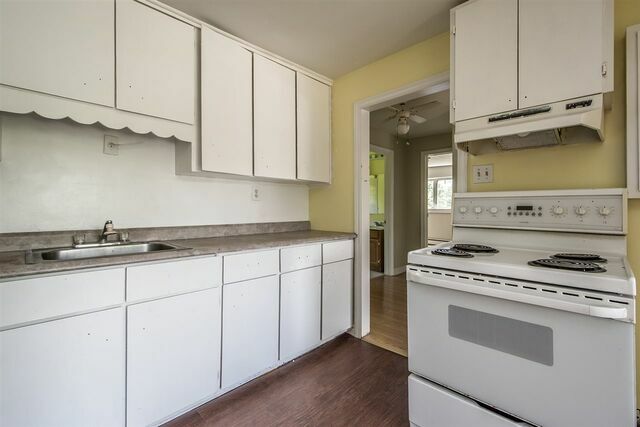 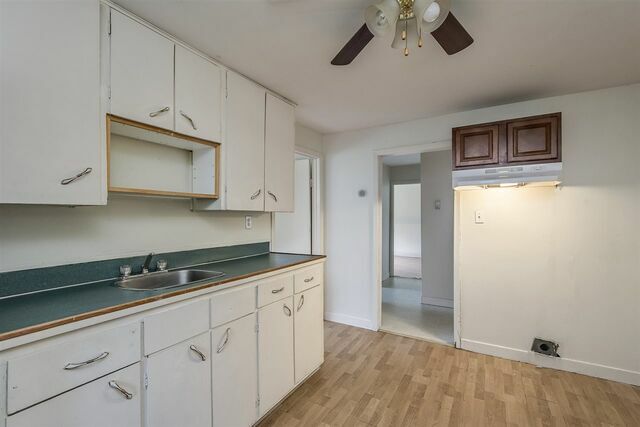 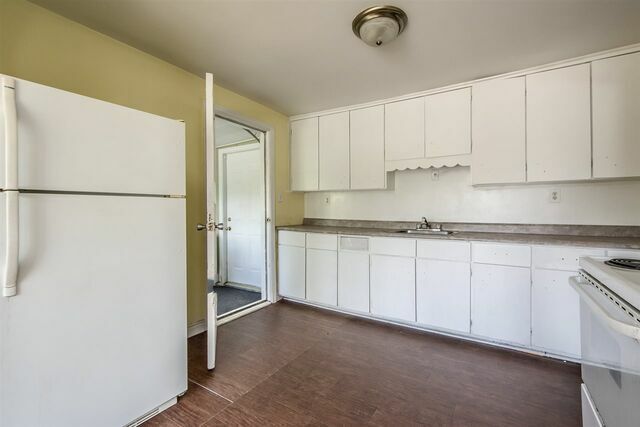 Leading into a spacious kitchen, which accesses onto a mud&laundry room. 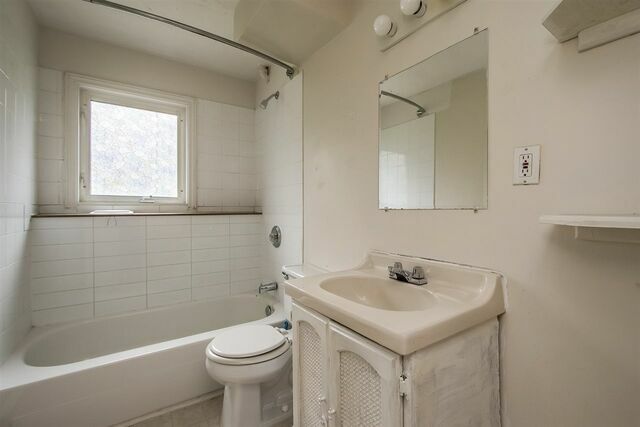 A full bath is centred in the hall, followed by two bedrooms, one on either-side. 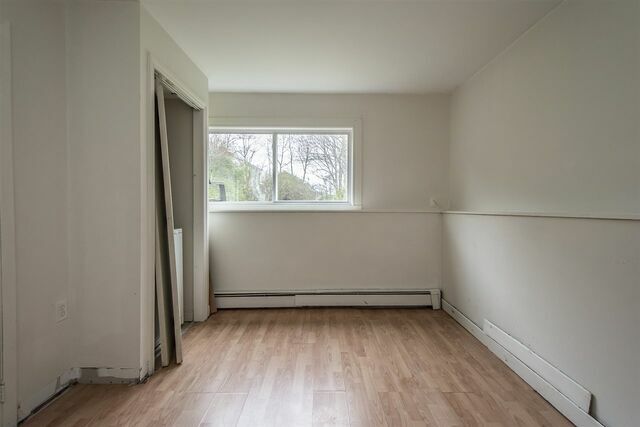 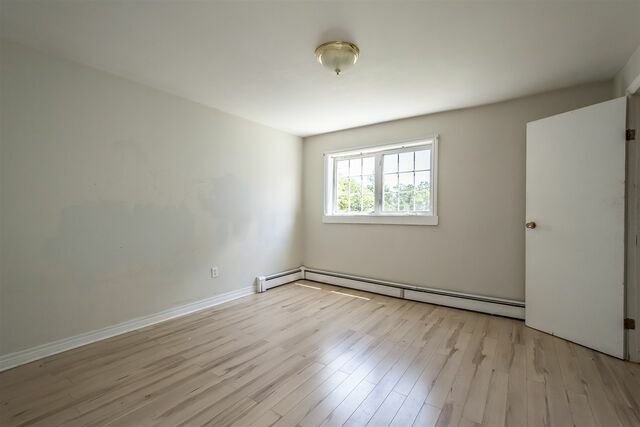 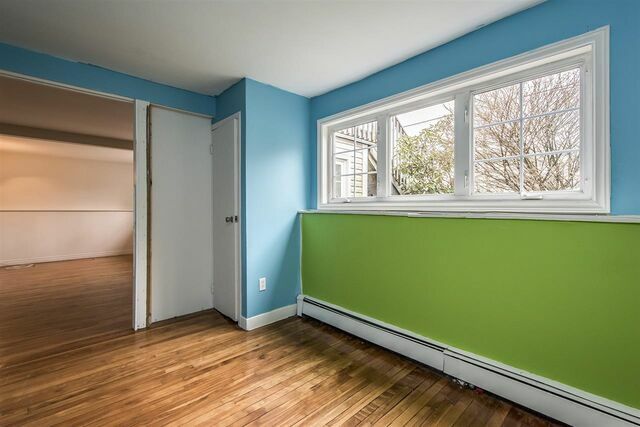 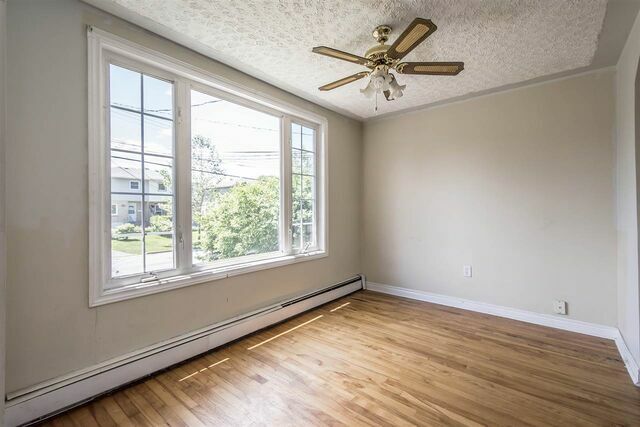 The property shows beautifully bright in the day, being situated on a large and leveled lot, very little maintenance is required to the exterior. 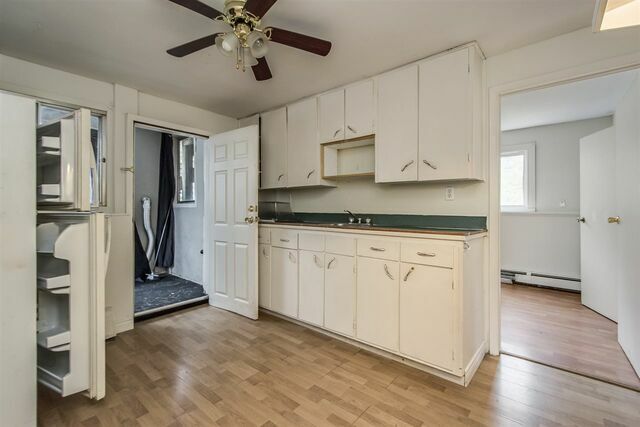 zoning R-2P.